Have an AwEsOmE weekend my dream class! Greetings my little video conferencers! Are you read to meet Mary Ann on Monday!? 9:00 am! What a great way start the week. I think we will spend about an hour to an hour and a half with her! EXCITING! I cannot thank you enough team for how AWESOME you have been to work with this year. Remember to talk to me about any opportunities/options for you to spend out in fields of your interest. All field trip opportunities are still open as well. Have you posted your theme song and theme song explanation on your WordPress? Have you completed your Chapter 8 visual representation for I Am Hutterite? Have you posted that graphic visual representation on your WordPress? 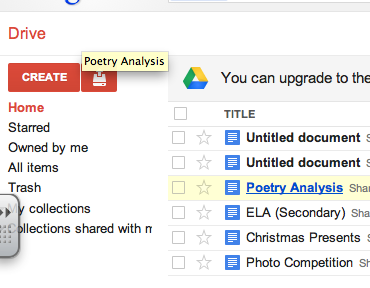 Have you completed a ROUND 2 of your poetry analysis? Make sure it also on your WordPress. Have you completed your STUDENT BOOKLET for I Am Hutterite? Generate ONE question this weekend that you have for Mary-Ann and write it in a comment box below. This was we will not have any duplicates. You will get a mark for this on your student booklet. THIS MUST be DONE by Sunday afternoon. I will send you a Remind101 as well. Students who were at the Comp all day Friday- here is a LINK for the homework that is due Monday. This weekend I need you all to ensure you have a GMAIL account. Go to google.com (Sign up for GMAIL). Go into your GMAIL account. In the top right hand to the center of the page there will be a black tool bar. You may have to click MORE- and even MORE to find DOCUMENTS. Type and save this file as IAmHutteriteEssay-Mann (Only use your last name). 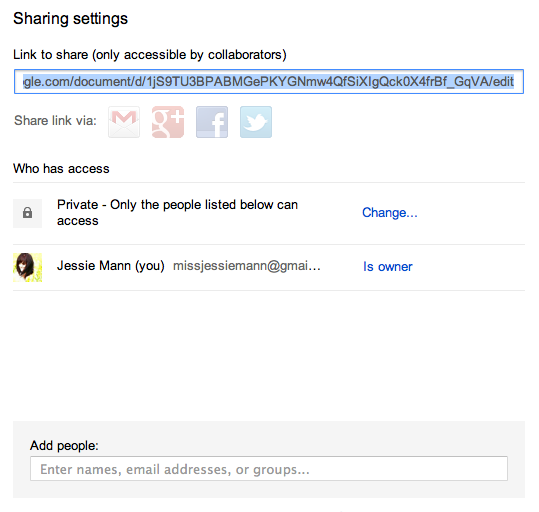 THEN: Go to the top right hand side and click SHARE. Any of your preparation of work for your upcoming ESSAY will be done on here. HAVE YOU: Completed your HRHS Breaking News Story Challenge? This is OVER DUE. HAVE YOU: Begun preparation for your Public Service Announcement? Please do. ← Turzday… (Remember Hutterites don’t prounounce the “th’s”. Please provide a THOUGHTFUL question(s) that you have for Mary Ann. What do you think was the greatest challenge you overcame in life that yielded you the greatest personal reward? Is Levi reading I Am Hutterite in his English 20 course? How has your fame impacted him? What are Hutterite views on suicide? What influence does the police force have on a colony? Would you ever move back to the colony?? When did you feel that you really fit in in the English world? How old were you when you would have considered yourself fully assimilated into modern English society? Do you still have contact with Rhoney? When you wrote this book did you ever imagine it would be used by schools in Canada as part of the curriculum for English? Do you think that students will stop judging the hutterites/mennonite/amish students in their schools because of the emotions that you had described throughout your book? When did you decide to share your past with other people? Was it an event in your life that sparked this or did it come gradually as a need to express yourself? In what ways are you still associated with the Hutterites? Do you visit the colony often? What are the most important values that you have taught Levi?